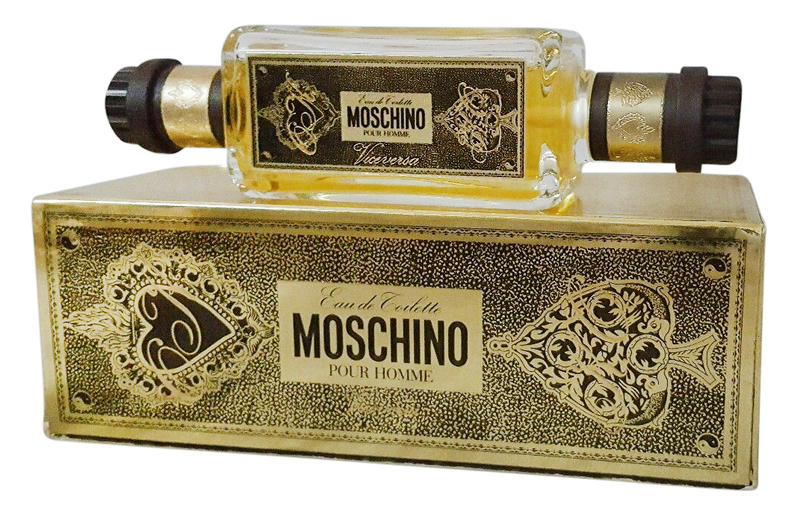 Moschino pour Homme (Eau de Toilette) is a popular perfume by Moschino for men and was released in 1990. The scent is spicy-leathery. It was last marketed by EuroItalia. 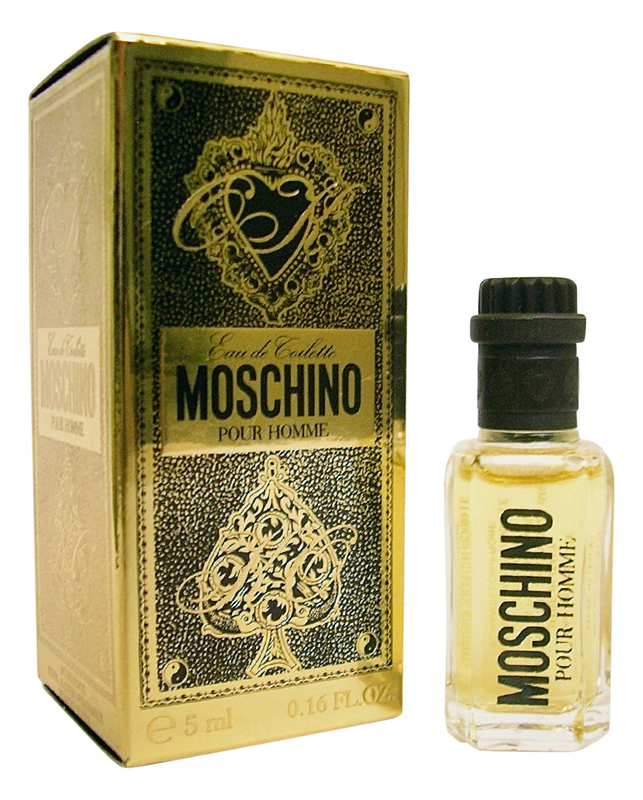 Moschino pour Homme goes on with aromatic lavender with a faint slightly animalic castoreum laden leathery undertone. Moving to the early heart a strong green oakmoss emerges as co-star with the castoreum, labdanum and styrax derived animalic leather, with the aromatic lavender remaining as diminished support, joined by significant carnation and slightly powdery rose florals. During the late dry-down the composition eschews its florals and most of the oakmoss, leaving dry leather sans its animalic facet as sole star through the finish. Projection is very good and longevity excellent at around 12 hours on skin. 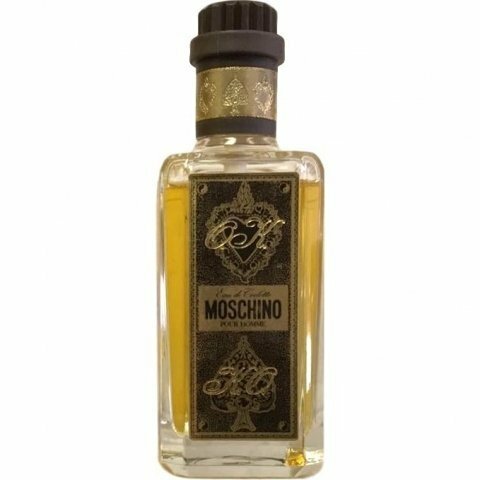 Moschino pour Homme may technically be a 90's composition, but stylistically it takes me back to my favorite decade of perfumery, the 80s. The composition starts off with a tremendous hit of aromatic lavender, but even from the start the animalic leather peeps into the open, asserting itself early. By the time the composition moves to its middle, the animalic leather takes command, though with a very strong oakmoss co-star. The combination of the leather and oakmoss tandem with the supporting carnation and rose florals is absolutely superb smelling. By the time the composition moves to its late dry-down the leather sheds its animalic castoreum infusion, utilizing the remnants of the styrax and labdanum to create its dry leather finish with maybe just a touch of tonka bean derived sweetness, but not much. The leather dry-down is fabulous, completing the wonderful experience provided top-to-bottom. I have heard Moschino pour Homme compared to Puredistance M and vintage Bel Ami by some, but I really don't see much similarity between them (aside from them all being superb smelling leather compositions). A bit closer to my nose, though still quite different is Leonard pour Homme, a composition composed a decade earlier and one of the best leathers ever created. When a composition is compared to so many leather greats, you know the perfumer has done something right, and Moschino pour Homme can rightfully take its place alongside those great leathers of past and present with pride. 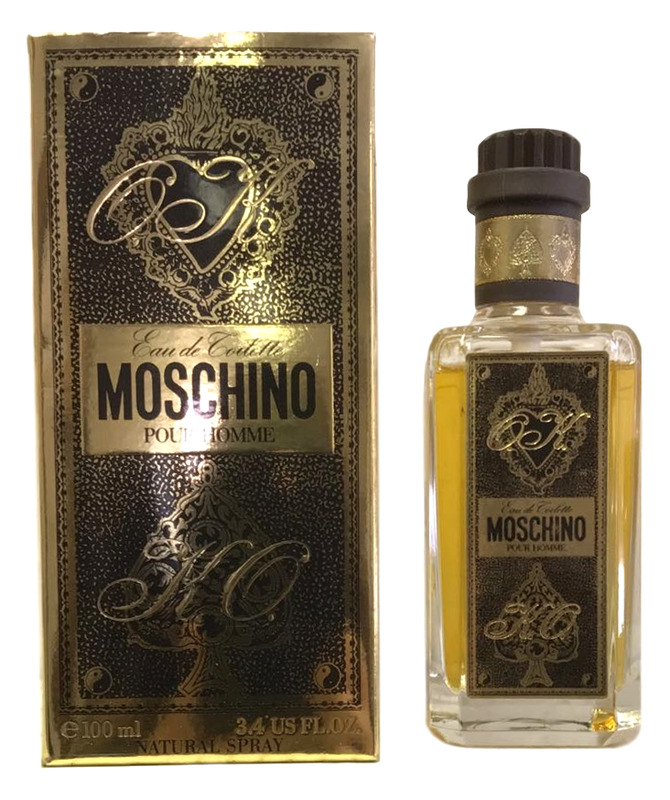 The bottom line is the under $100 per 100ml bottle on the aftermarket discontinued Moschino pour Homme is an excellent example of how to do a leather composition right, representing one of the best offerings of the 90s and earning an "Excellent" to "Outstanding" 4 to 4.5 stars out of 5 and an extremely strong recommendation. 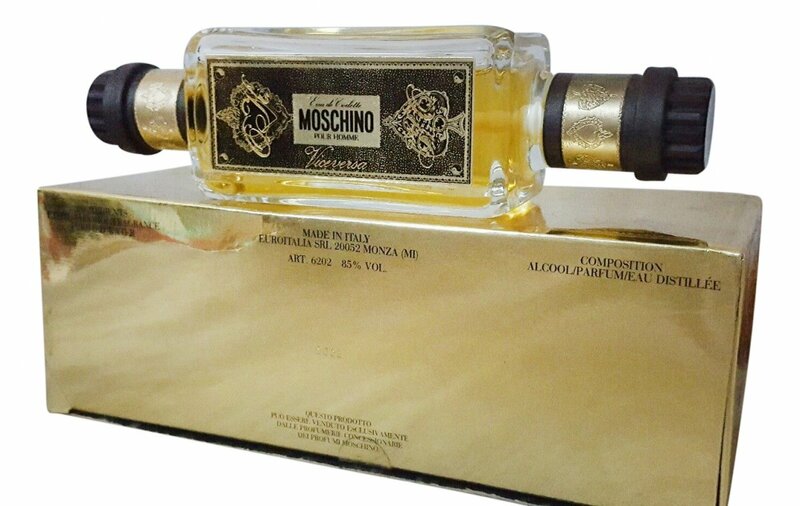 Write the first Review for Moschino pour Homme (Eau de Toilette)!